Cytisus ratisbonensis - Lower Austria ( Austria). 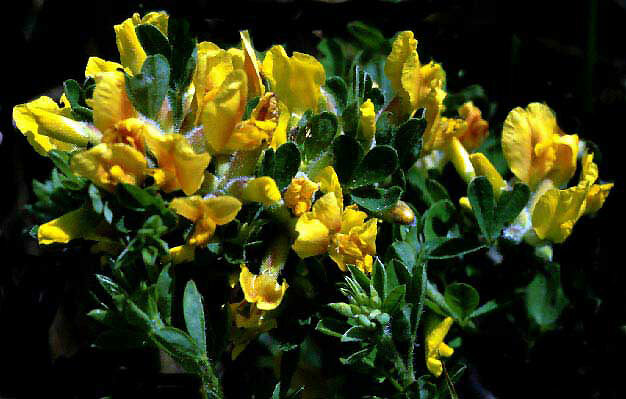 This attractive sub-shrub species occurs in grassy and rocky places. A native of Eastern Europe.